Happy 4th of July to you and your families!! The shop will be CLOSED Wednesday, July 4th in honor of the holiday. 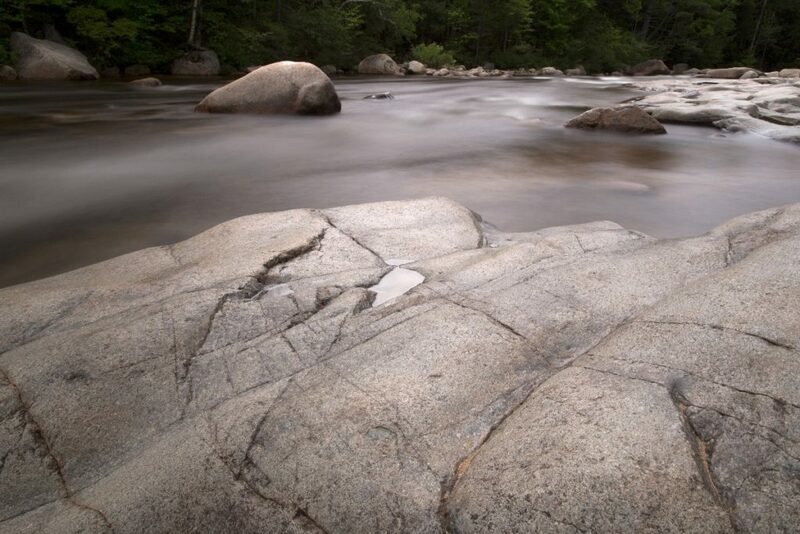 The recent rain added some water to the Nissitissit and Squannacook rivers. The rivers are fishable and are still holding some nice fish in the deeper pools. Come on out this weekend and enjoy some time on the river(s). Early, early in the morning or 2 hours before dusk will be prime time to visit. Bring along some water for hydration and some bug spray for your stay. Rumor has it that the Swift is to be stocked on 6/29/18. It is our local summer oasis because of the colder temps holding in the river all summer long. 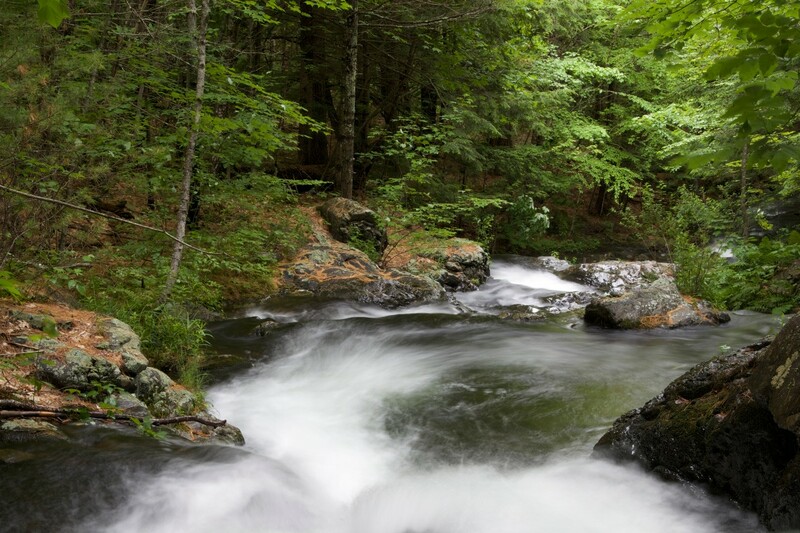 Take a trip to Belchertown and enjoy your time on the water. Call the shop for details or directions. I will be glad to help with your plans. The shop is loaded with new fly patterns, fly boxes and leaders and tippet. Stop by so that you’ll be prepared to hit the stream with all that you need. 1) Spend $100 on store merchandise and get $15.00 in free items of your choice. 2) Spend $300 on store merchandise and get $45.00 in free items of your choice. 3) Spend $500 or above on store merchandise and get $55.00 in free items of your choice. 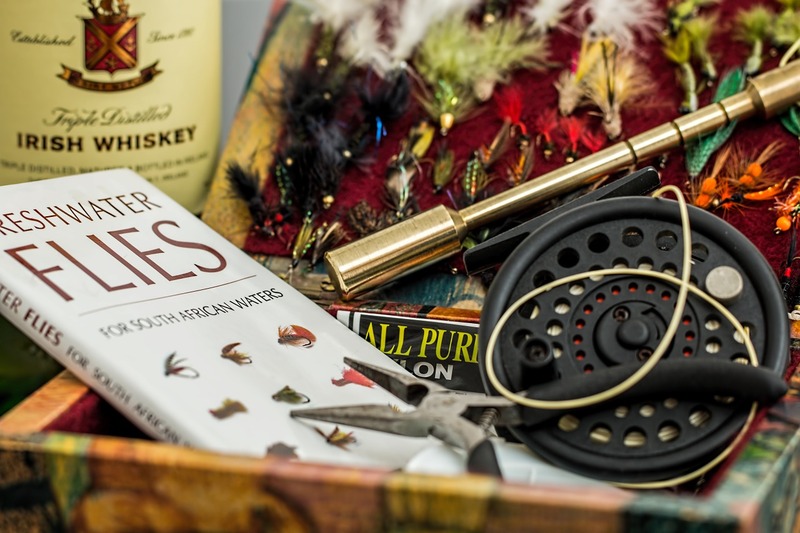 If you need new waders, wading boots, a rod, or a new reel now is the time to get much more for your money. Come into the shop and see the full line up of products that may fit your needs. This sale cannot be used with the 2018 Store Rewards Program that is already in place for the year. Contrary to popular belief, only two Founding Fathers signed the Declaration of Independence on July 4, 1776. The majority of signers penned their signatures on August 2, 1776. The holiday does not celebrate the signing of the Declaration; it celebrates the adoption of the Declaration of Independence by the Second Continental Congress. A shop client fell in the Sqannacook River about 1 1/2 weeks ago and lost his rod, reel, and line in the swift current. He lost the items below the Cable Pool on the Squannacook River in the Peter Bertozzi section. He fell about 20-30 yards below where the cable crosses the river. If you find the items, please bring them to the shop and I will reunite them with their rightful owner. As the water recedes, they may become more visible.